Carter Paige must be a saint. We all know that there are so many laws on the books that if any law enforcement agents where to seriously scrutinize our lives they’d find crimes all over the place… But Carter Paige went under the microscope – and they couldnt find anything to go after him. To my mind this ‘spygate’ is a 1000x worse than Watergate, because Watergate was done by a bunch of hacks from the RNC. Not badge touting goons, who where abusing their offices for political advantage. I wonder if their was a broader and longer campaign of spying than has yet been discussed. I wonder about the allegations from Jstreet – that they where spied on during the debate on the Iran nuclear ‘deal’, and the congressional spying scandal. 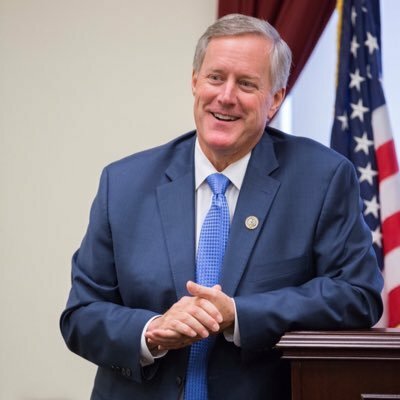 Among other things I learned listening to this podcast is that Mark Meadows’ voice is just about a dead ringer for Art Linkletter. Meadows was a tough interview. 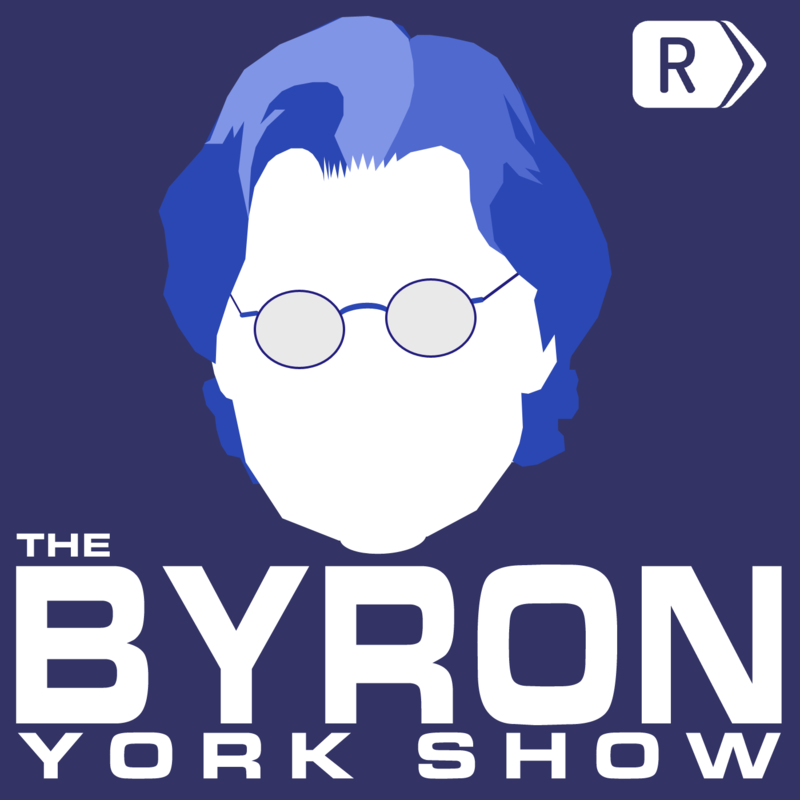 Byron York, fortunately for us, persistently pulled information out of him. I was left with the feeling that he knew more than he was willing to admit, particularly when it came to the CIA and FBI. I thought Rep Meadows gave too much credit at times to the intelligence agencies. He said at one point that their biggest problem was reading the mainstream media too much. 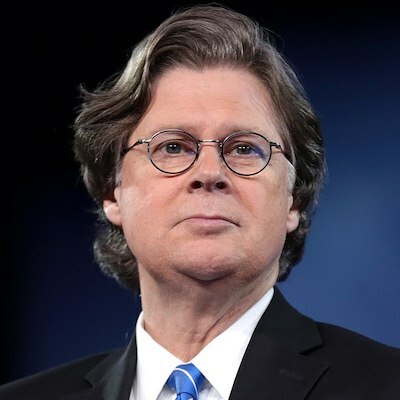 From what I understand from reporting by Byron, Chuck Ross, Mollie Hemingway, and others, the intelligence agencies were the ones feeding information into the media in the first place. Looking forward to Byron’s next interview, which as I understand it is with Papa D.